Photo above: Students and mentors posed with their books in a WMS classroom after the last day of Book Club. In addition to being a third year international business student at Seattle University and a YES Abroad alumna, I am on a constant search for a good cup of coffee and hope to one day be remembered for my ability to fall asleep instantly in absolutely any situation. YES has been the most defining experience in my short 21 years and continues to open doors I could not have anticipated, such as being awarded a 2017 YES alumni grant. I think that the true beauty and power of YES lies in how many people you can reach and the influence you have on how they view the world and themselves in it. My project partner in my grant, Claire Star, and I met while working as mentors at Washington Middle School, where I proposed to start a book club. There was no question that Claire would be a critical part of the project. Her skills as a natural born teacher with unparalleled organizational skills and an unprecedented work ethic are what really drove this program. 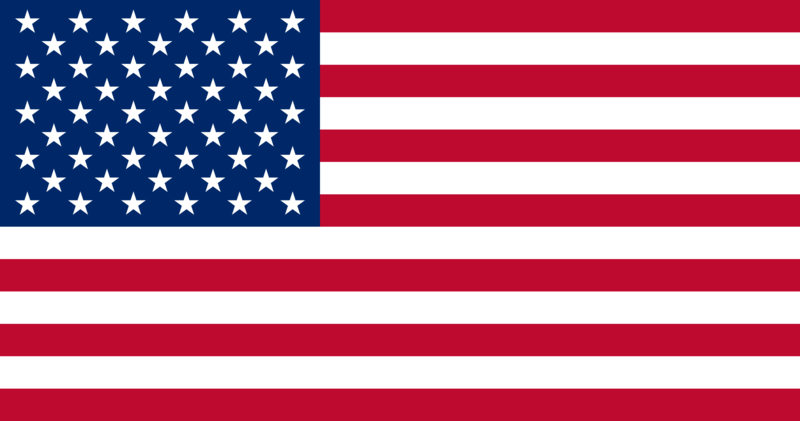 According to 2015-16 Washington Middle School data, 65% of its students are non-white, 45.2% qualify for free or reduced lunch, and 9.9% are either transitional bilingual or English Language Learners. During the 2015-16 school year, only 69.4% of sixth grade students at WMS met English Language Arts grade-level standards, as indicated by the Seattle Public Schools report card. Nearly 48% of the students come from families that speak a language other than English, and 13% of the cohort receives English Language Learner services at WMS. Lastly, poverty continues to be a major obstacle to student achievement. 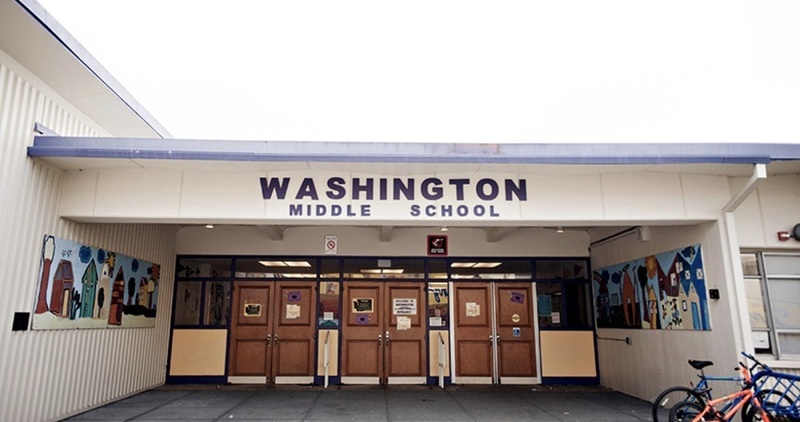 Photo above: Washington Middle School is a Title I school located in the Central District neighborhood of Seattle serving sixth, seventh, and eighth grade students. The Center for Community Engagement at Seattle University, where I am an undergraduate student, developed the Seattle University Youth Initiative in 2011 to bridge connections between the university and the surrounding community, specifically benefitting students at the three public schools in the neighborhood. Through Redhawk Academic Mentoring Program (RAMP), which coordinates after school homework help and skills development, I began mentoring WMS students in need of extra support with their studies on weekdays between my own classes. Piggybacking on a district-wide push for 30 minutes of reading every night, Claire and I jumped at the chance to create an after school book club for WMS sixth and seventh graders interested in improving their reading skills and practicing in an inclusive and safe environment. We used data and curriculum models from our experience in RAMP to inform our creation of the book club. Our target audience was middle schoolers striving to meet English Language Arts grade-level standards; however, we accepted anyone at the middle school interested in the book club or recommended to us. The four books we studied centered on themes of diversity, social justice, peace and conflict, and immigration. Our intention was that these books would offer insight into key events in modern history and provide topics for rich discussion. The curriculum was designed for seven weeks, beginning in October, and the club met every Tuesday from 3:50-5:30pm. Classes began with an opener – usually a brain teaser of sorts – followed by a recap of the previous week’s reading. The reading was done in small groups of two to five students with two to three university facilitators (called “leads”) per group. We designed the reading to be done popcorn style (also known as round robin) for an hour, followed by an activity relating to a theme or idea presented in that week’s reading. Questions could be asked at any point, and new vocabulary was defined throughout the reading. Photo above: Two of the book club reads. 80% of students said that book club helped them to reach their overall goal, whether that was to read more fluently, improve vocabulary, improve reading level, or to finish a book. 80% of students said the book club helped them to make friends at school. We saw a 20% increase in students' comfort reading out loud over seven weeks. In addition, we corroborated this data with our own observations and those of other leads, gathered through weekly online surveys. We noticed increased confidence in reading ability, improved ability to sound out words, and more of an eagerness and willingness to read. Through the book club, we were able to promote discussion and critical thinking skills that students can continue to develop throughout their lives and academic careers. Although the book club has concluded, we will have the opportunity to continue working with the students at WMS, as many have been paired with RAMP mentors and participate in other after school activities. As a result of the book club, we also have a curriculum that can be used as a model for other book clubs and reading circles so that other schools can more easily replicate the activity. Upon reflection, developing the curriculum, teaching, and facilitating this book club has been one of the most eye-opening and challenging endeavors I have undertaken during my college career. There were times when we feared that what we had thought would be a fun, engaging activity might fall flat with students; the fear of this project failing is what drove us to succeed. We are in constant awe of our fellow leads, teachers, mentors, and role models at WMS and are grateful for their unwavering support and words of wisdom. We would like to thank the U.S. Department of State, Bureau of Educational and Cultural Affairs and the YES Program for funding this project. 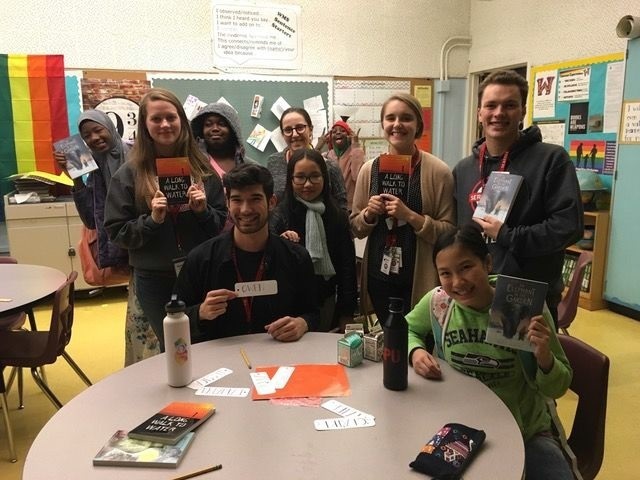 We would also like to thank Claire Lucas, Masashi Schafer, Owen Fairchild, Kelsey Gallagher, Helen Gerety, Sally Haber, the faculty and staff at Washington Middle School, Seattle University, the Center for Community Engagement, and the students of the WMS Book Club. To apply for a 2018 YES Alumni Grant, please click here!